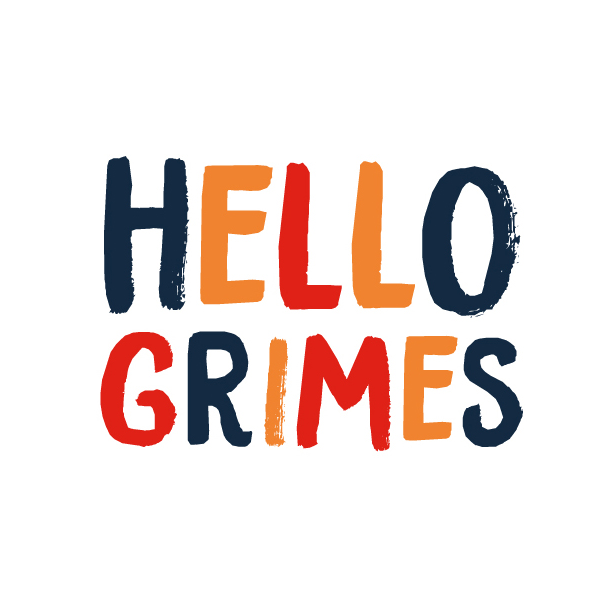 Hello Grimes is an independent online shop and design studio, founded by illustrator Amy Grimes in 2017. 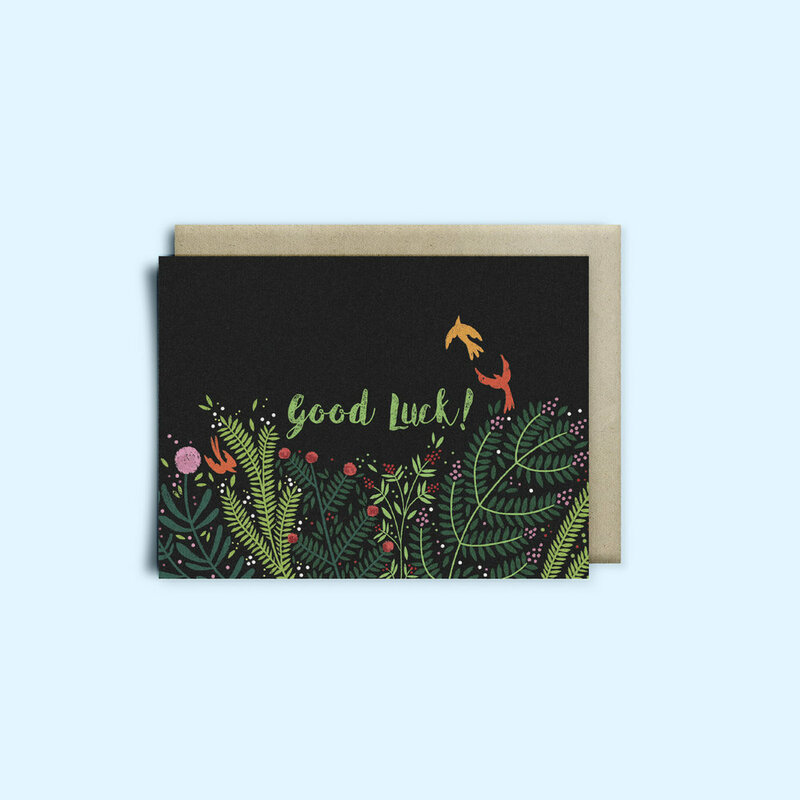 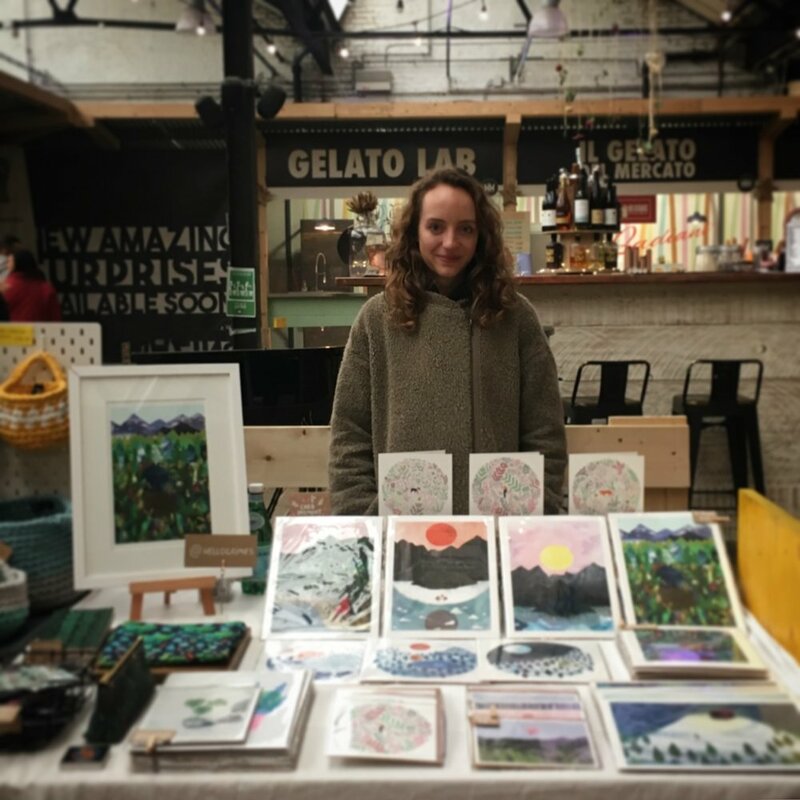 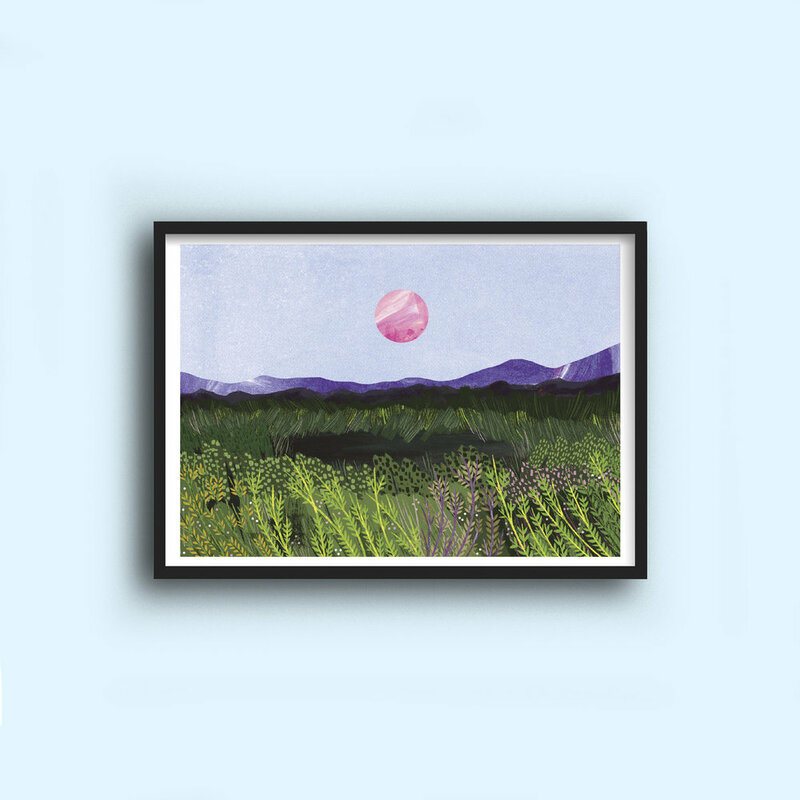 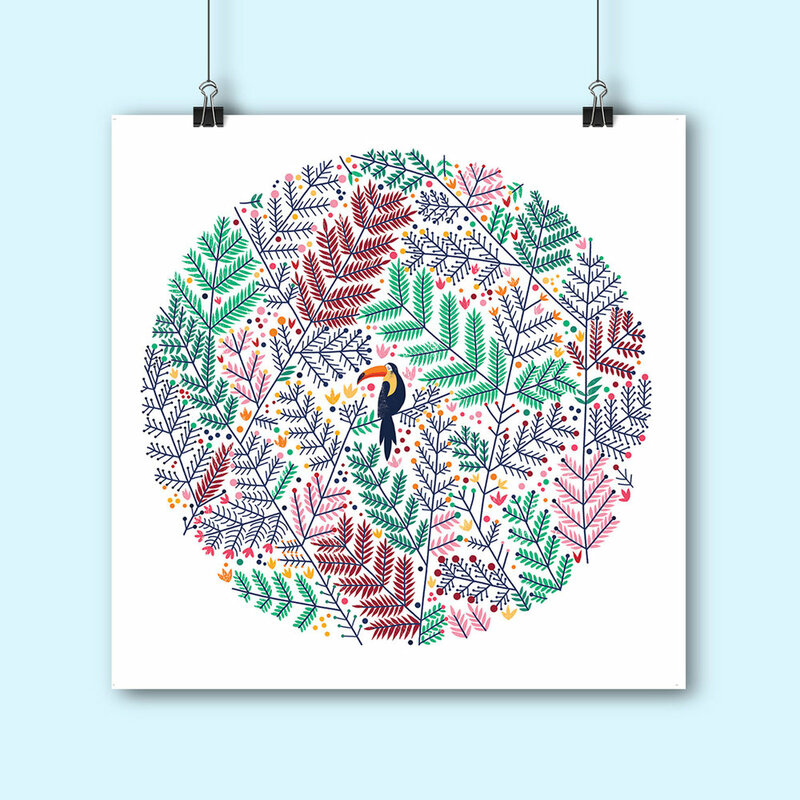 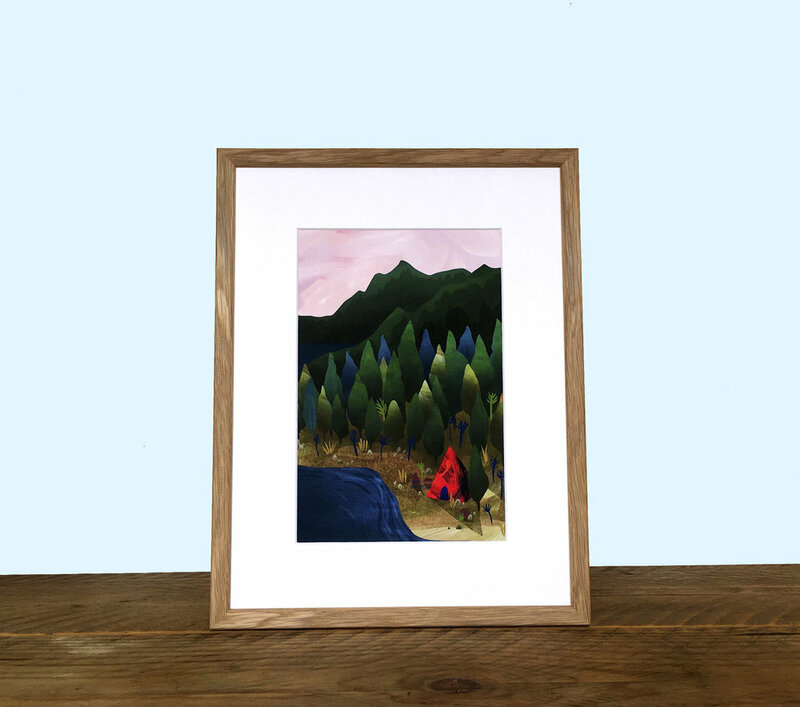 Selling bright and bold illustrated prints, greeting cards, pins and textile products; all items are designed and illustrated in south east London. 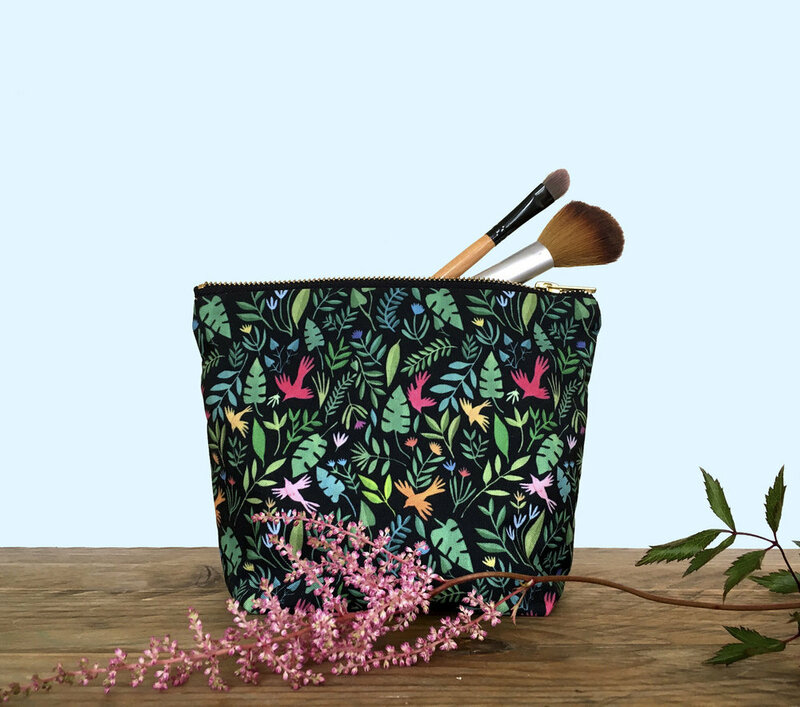 Drawing inspiration from plants and nature, all products and patterns feature botanical motifs and leafy landscapes inspired by the different habitats of the natural world. 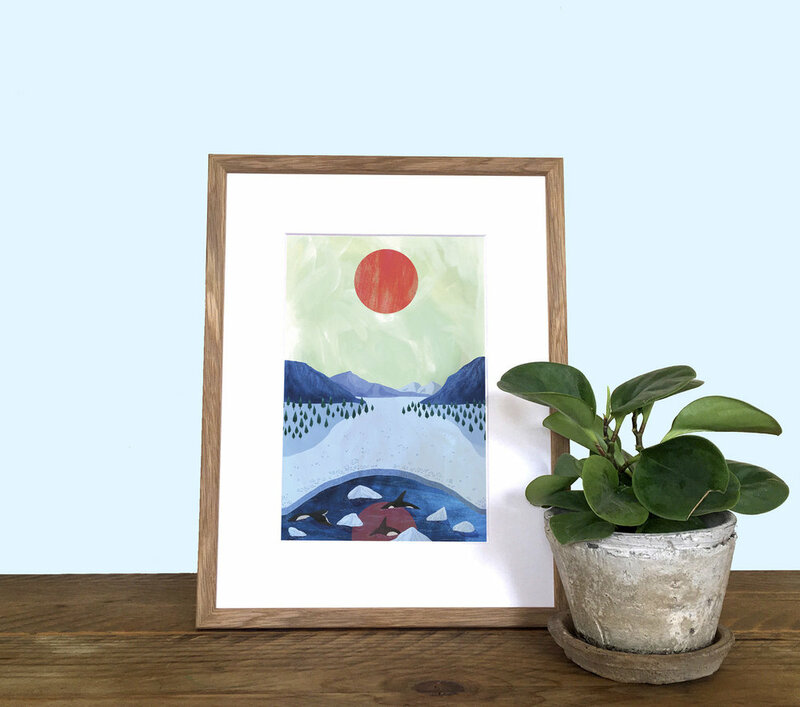 Following on from this creative concept, all manufacturing and production is sourced to be as local as possible with the aim to keep the impact on the environment as low as possible.